Dogs and cats are extremely popular pets around the world. What about a bird as a pet? Birds are very amazing creatures. They have so many features and are attractive to people like the ability to talk, their colors and their interactive nature. They are very social animals and they make a nice companion for the family. And for people who are allergic to dogs and cats, birds make a nice alternative because obviously they don’t have any fur. You don’t have any allergy problem. There are different types of birds. The small birds don’t have very long lifespan compared to the larger birds. 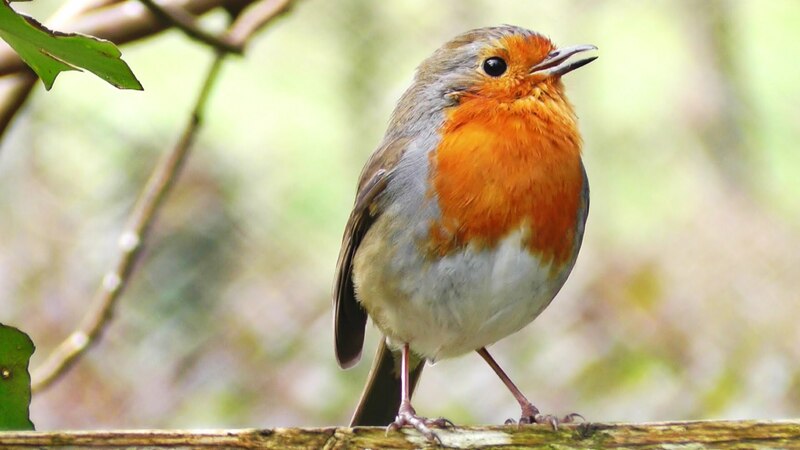 Some birds can live 7 to 8 years while other birds can live up to 30 years. We have known some amazon birds can live 70 years. 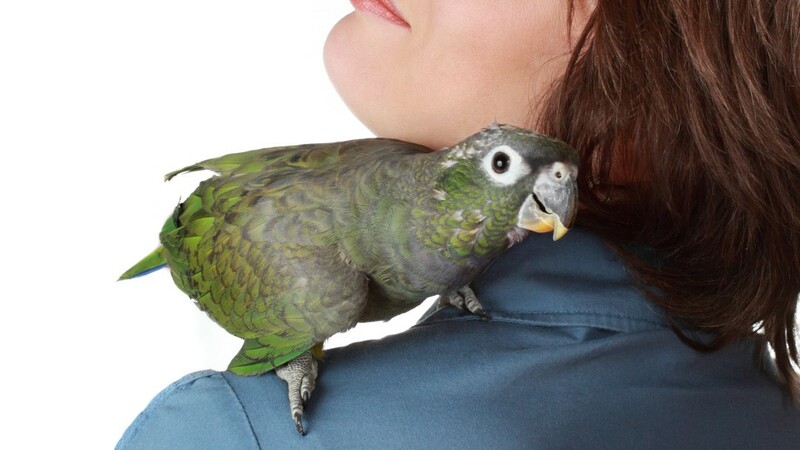 Birds have a variety of personality traits that make them very appealing as pets. The common feature is that birds are very social creatures and have a need of interacting with the family. Some birds are easy to tame while others are different to tame. But it is important to give the attention they need. If birds do not get the attention they crave, they can do nauseous behaviors such as feather picking and screaming. Before you get a bird, you need to investigate all the traits of the bird, positive ones as well as the negative ones. If you are looking for a talking ability of a bird, you need to find out which bird is the best talker. But just because a bird is supposed to be a good talker, it is doesn’t mean it must talk. You have to work with the bird, interact with it, build a strong bond with it and then it is more likely that your bird will talk back to you. Now that you decide to keep a pet, you may purchase some pet supplies online or head to the local pet store. 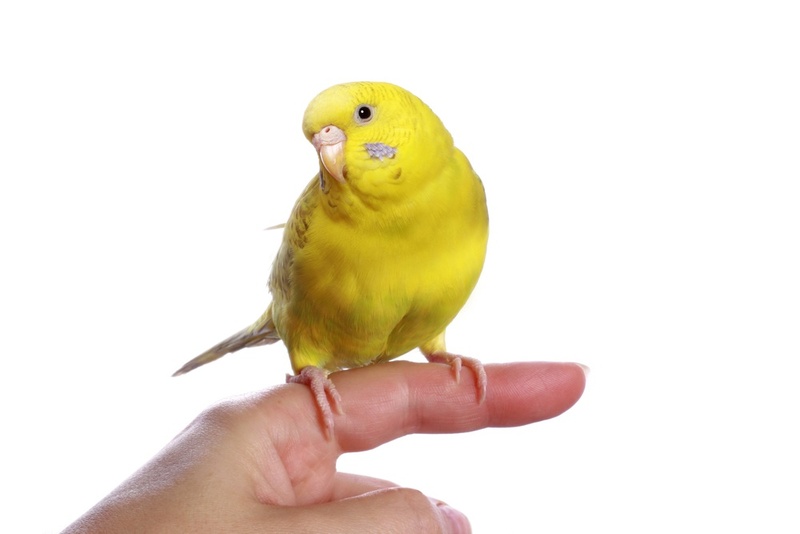 Providing the proper care for a pet bird is the most important thing. Good nutrition is the key. Birds need to have balanced diets. In addition, keeping a nice clean cage is also important to prevent the transmission of diseases to the pet bird. 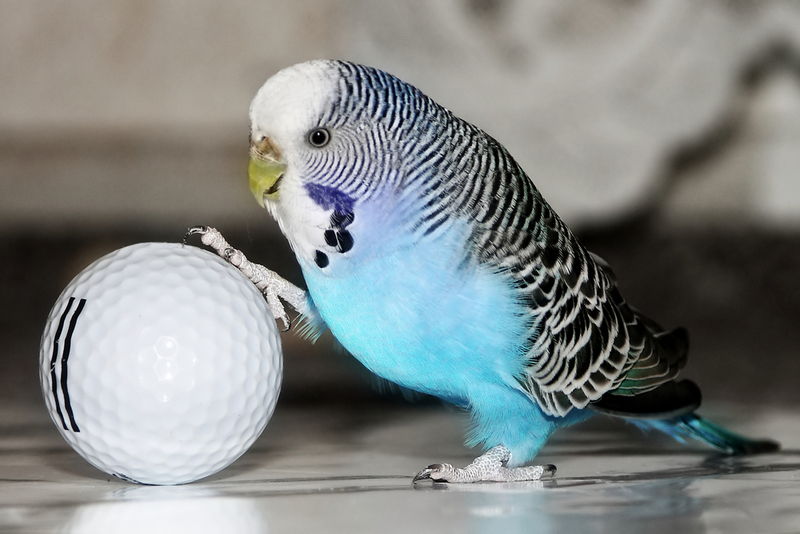 Having a variety of toys available for birds which they can play with, chew on and interact with is very important to keep them from getting bored. Perch size is also very important because it has to have a variety of diameters. So your bird’s feet don’t have to be on the same spot all the time. Or it eventually leads to the ulceration. 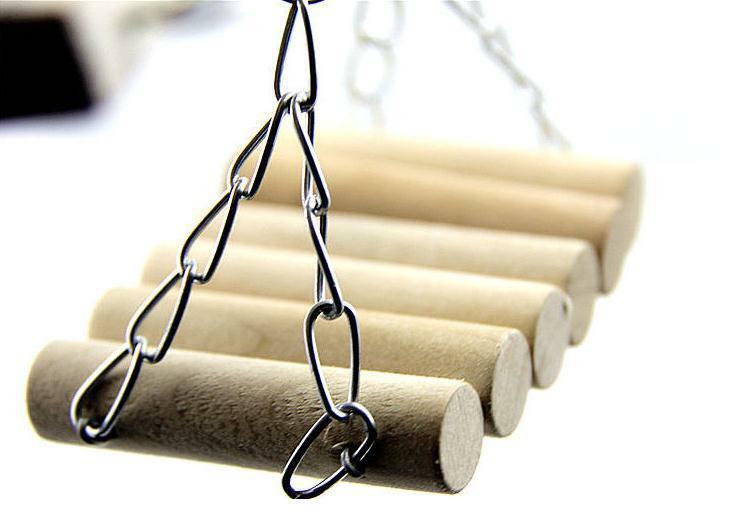 A parrot cage hanging swing has enough space for your bird to perch. Birds have very affective lungs. The smoke of overcooked food can be very toxic the bird. So any time anything that is used to produce fumes, odors or smoke should be kept away from birds because they could be fatal. The place of the cage is one of the most important decisions you can make to ensure the health of your pet. One of the worst place you could place the cage is the kitchen because of the dangers inherited in that environment. Also when you place the cage, make sure it is not near the cold place, such as the air conditioner or outside the window where cold air can come in there and affect your bird. Another good thing to do for your bird is to cover it at night as the temperature drops at night. By keeping the cage covered at night, it can keep the cold air and noise from the cage. Every bird needs a loving and responsible owner. It is also important to select the right type of birds. So do your research and look at the pluses and minors you are interested in.